Last week I spent a lot of time at the mall! I would say way too much time, but is that even a thing for us ladies?! I could spend hours and hours there and never get bored! As I was browsing in the various stores (including my fave Nordstrom! 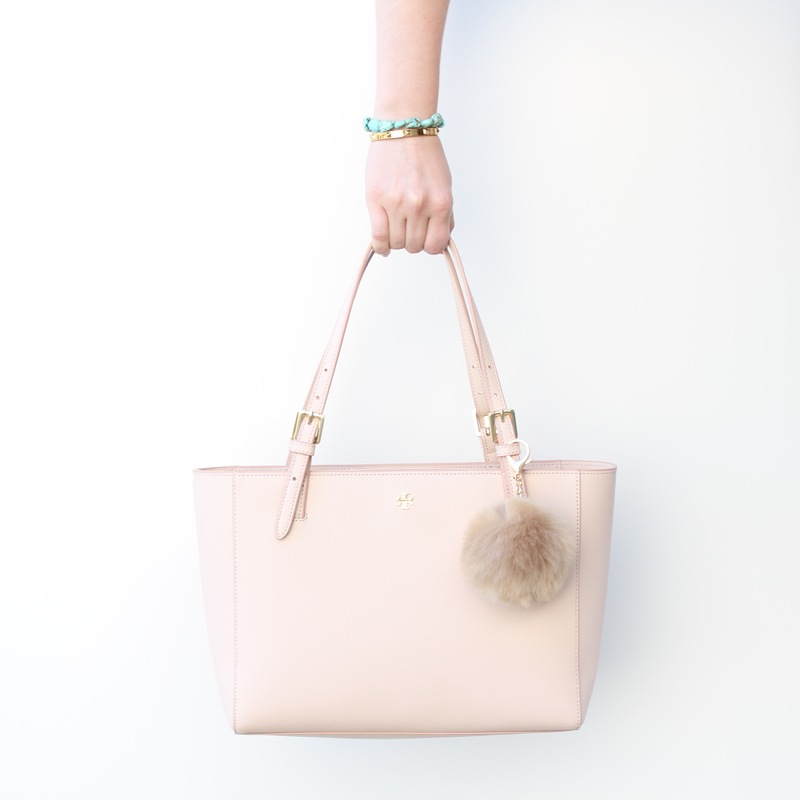 ), I realized that there are so many cute Spring purses out right now! Today I thought I’d share some of my favorites…and my most recent purchase (scroll to the end to see!). This year it seems like tote bags and structured bags are trending and then of course, crossbodies are always in style! 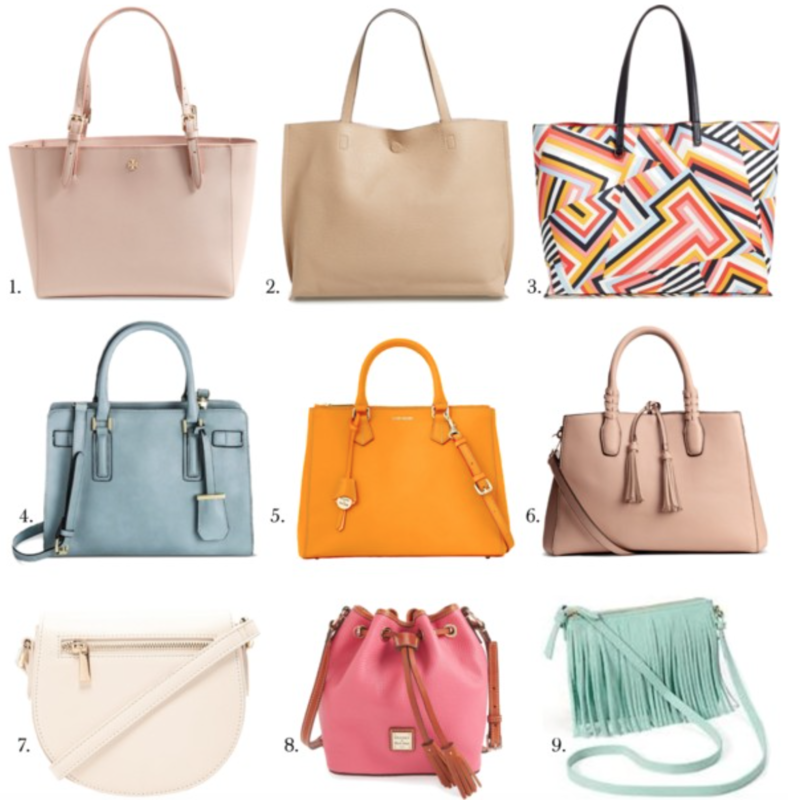 While I’ve picked out three bags for each of these styles, I think my top 3 faves are #1, #4, and #8. Pastels like the light pink in #1 are always perfect for Spring, but if you’re feeling more adventurous, I think the bright tangerine color of #5 and the fringe on #9 are super fun! Not to mention that fringe and tassels are very popular this season for bags! For a ranking of great bags all year round, check out Tian Bagz. Which bag is your favorite?! Thanks for reading!